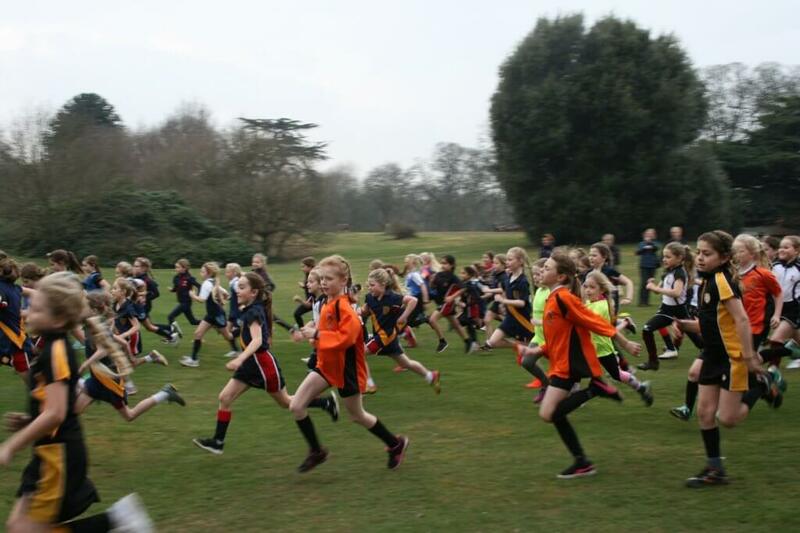 This term saw the resurrection of our Grace Dieu U9 Cross Country Meet – an event that we have not run for three years. 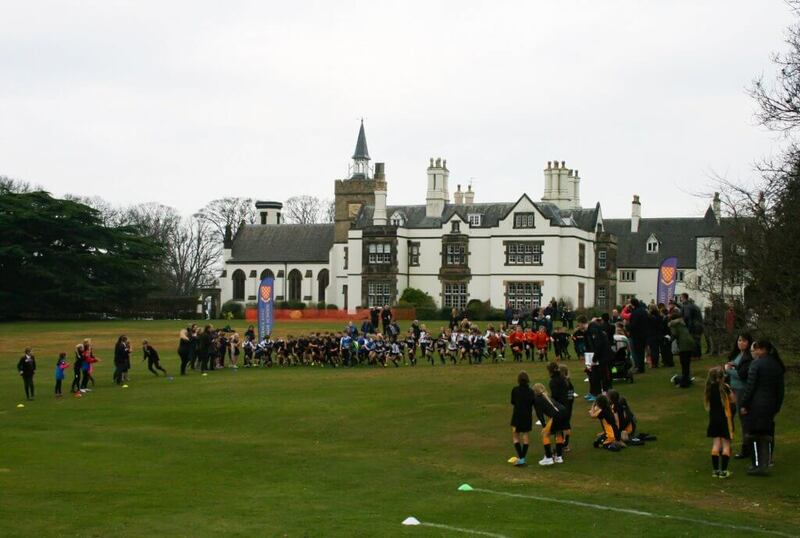 The weather was kind to us and it proved to be a fantastic afternoon, with 9 Schools competing from both the State and Independent Sectors and over 150 boys and girls taking part (along with lots of enthusiastic spectators!) making it a thoroughly wonderful occasion. 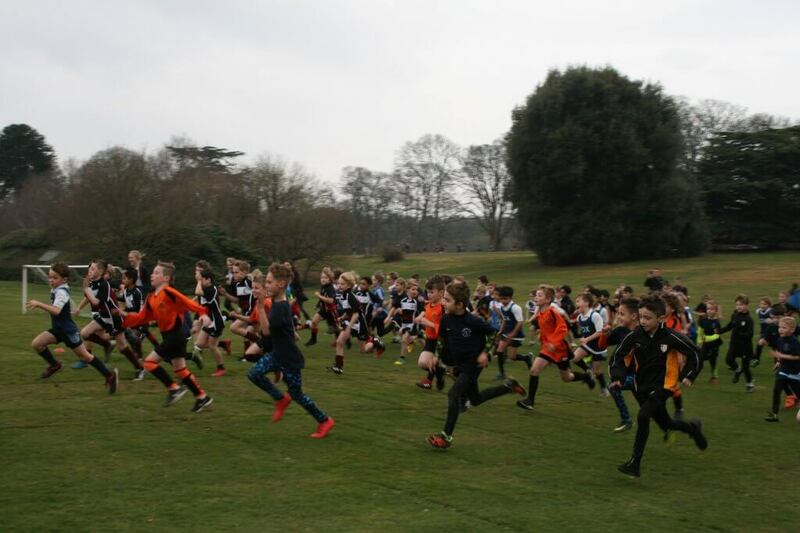 There was some excellent running talent on show across both the boys and girls races and all children completed our gruelling course, which involved different areas of the School grounds, including our SSSI and the notorious ‘Killer Hill’! 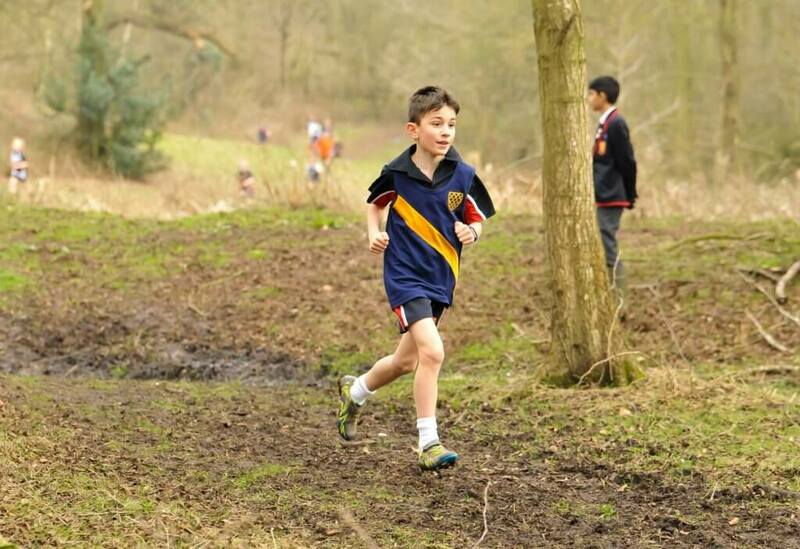 The race winners came from Orchard Community Primary School (girls) and Crackley Hall School (boys), which enabled their Schools to go on a secure 1st place in the team events too. 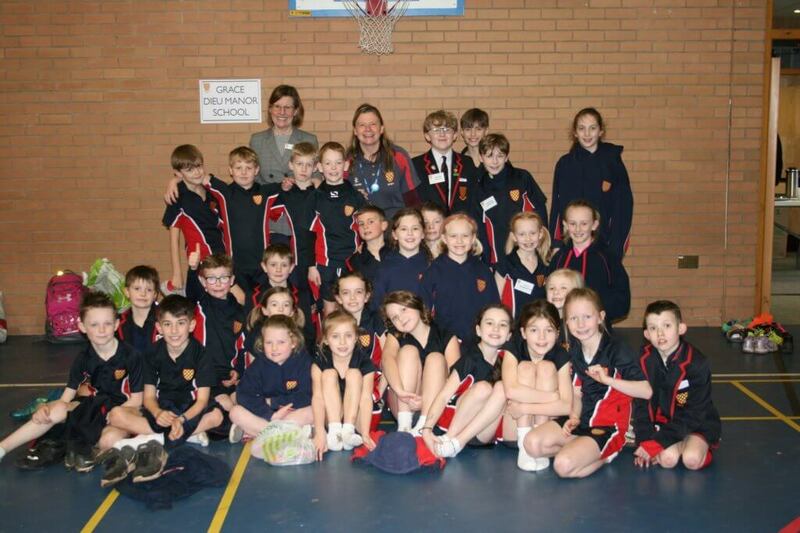 Grace Dieu girls came a very respectable 2nd place and our boys also did well, coming 5th overall. And of course – Grace Dieu Manor School!! 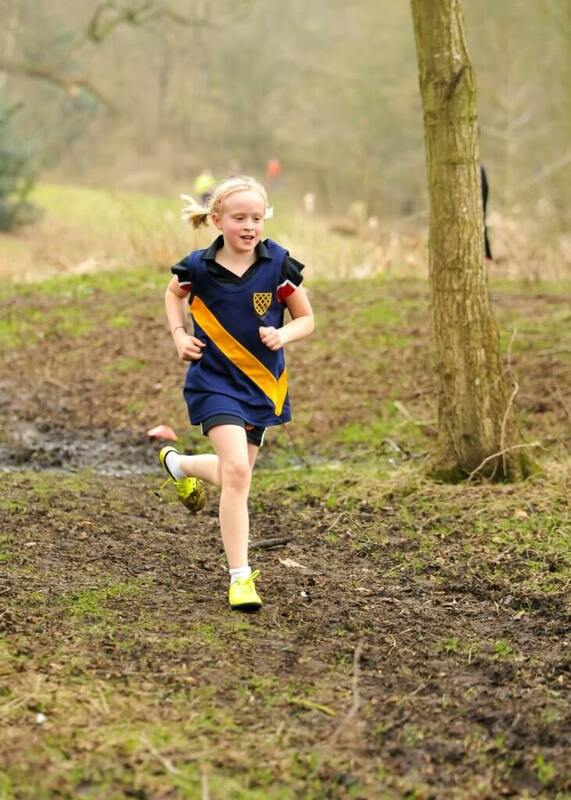 “We look forward to running another successful event next year!” says Helen Blencoe, Head of Sport.